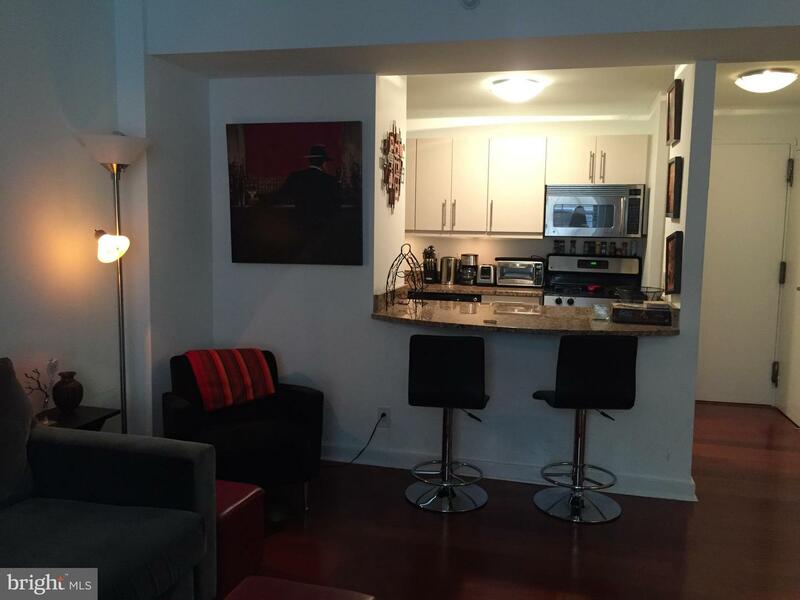 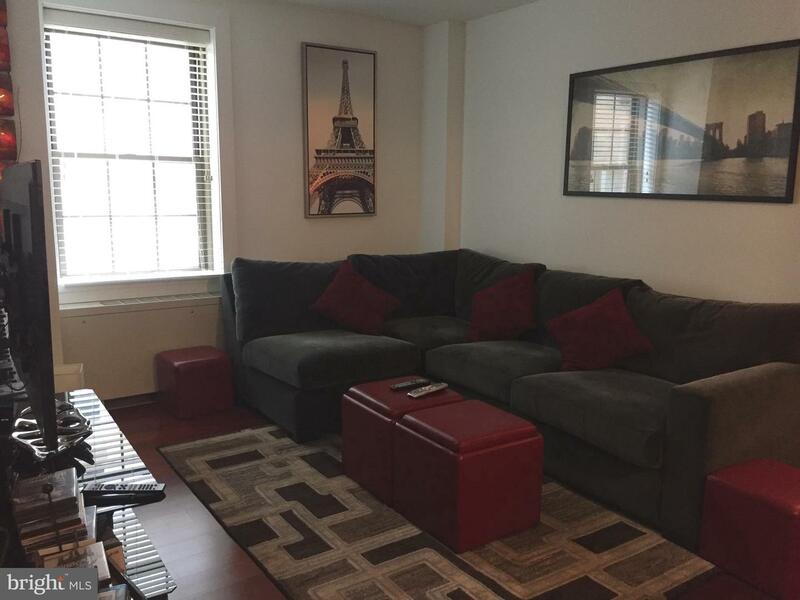 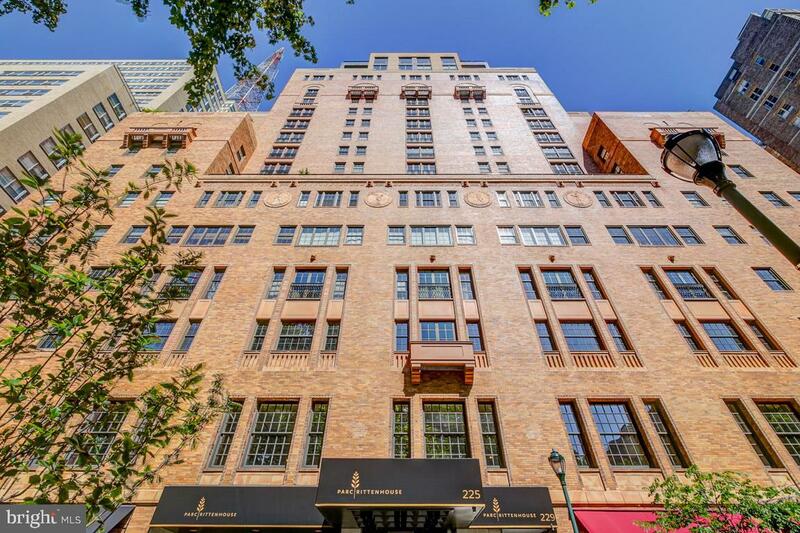 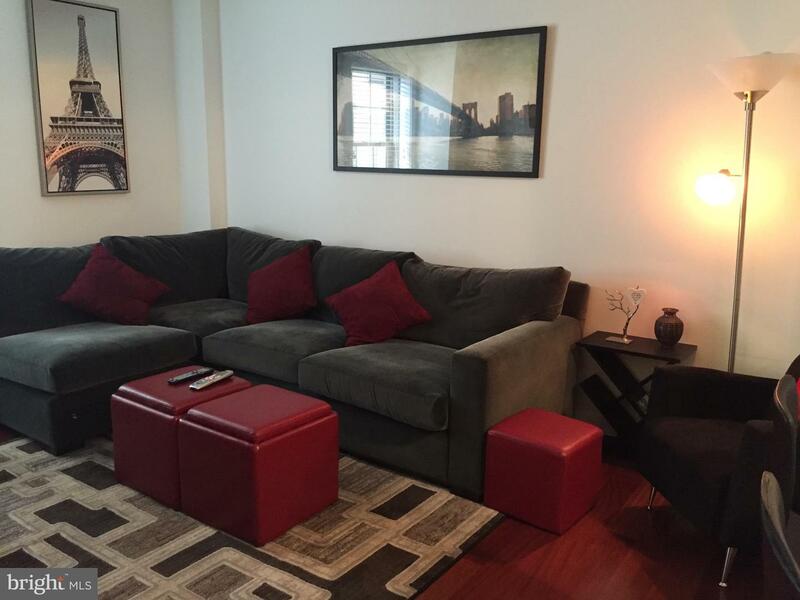 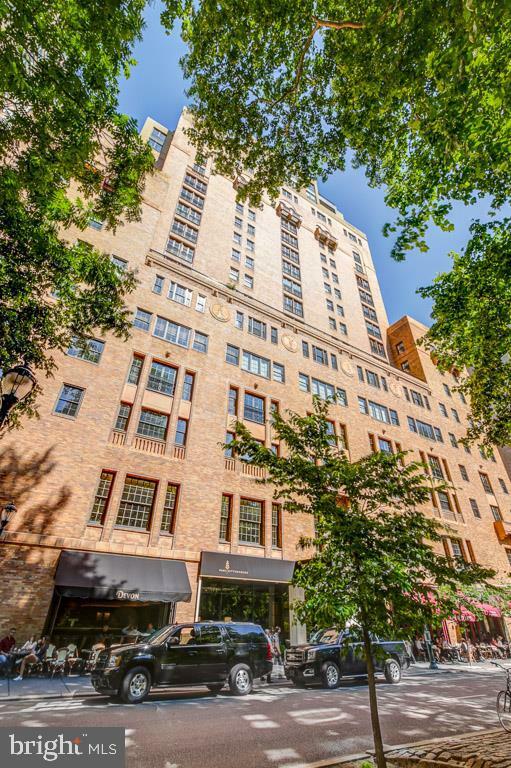 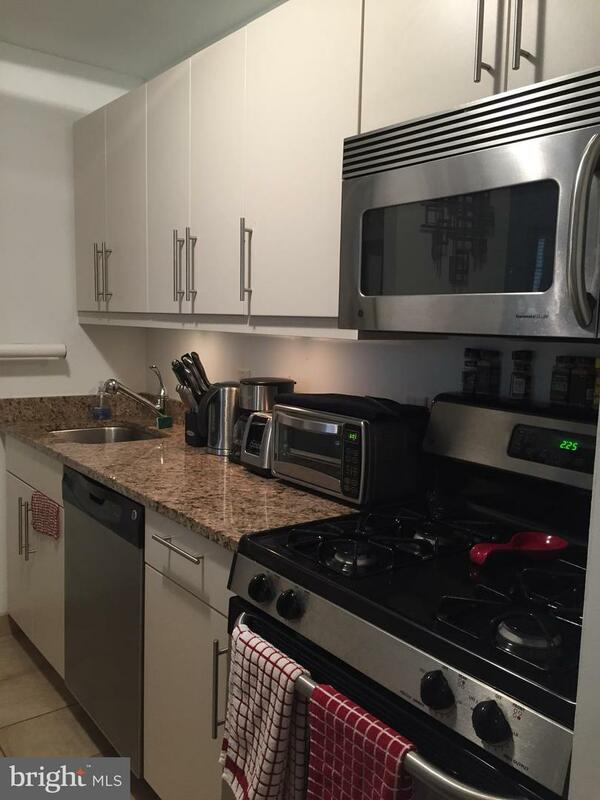 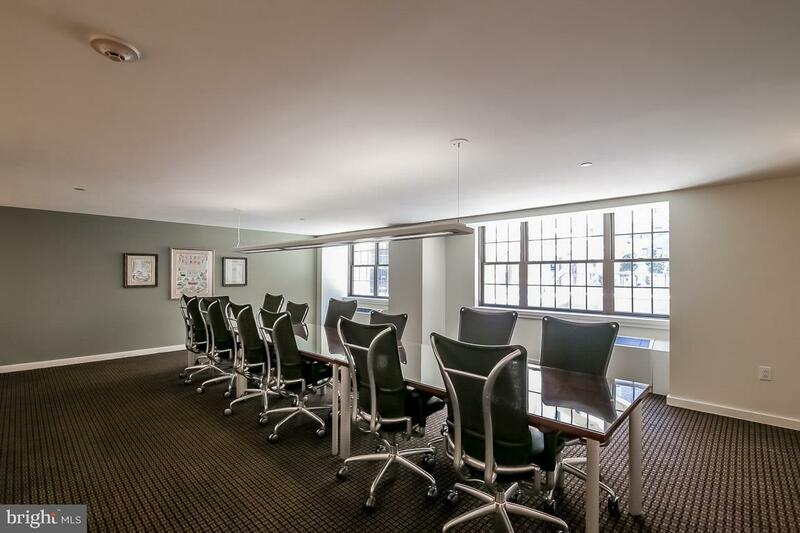 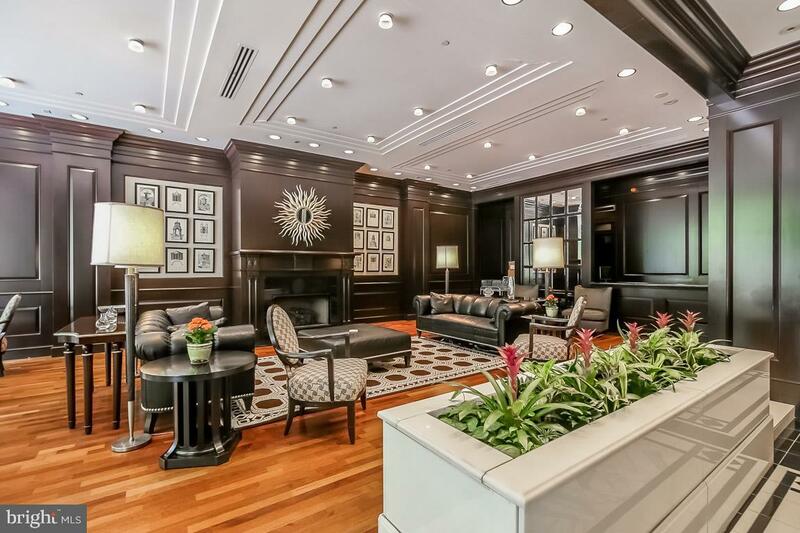 Beautifully appointed one bedroom, one bathroom home at the highly coveted Parc Rittenhouse on Rittenhouse Square! 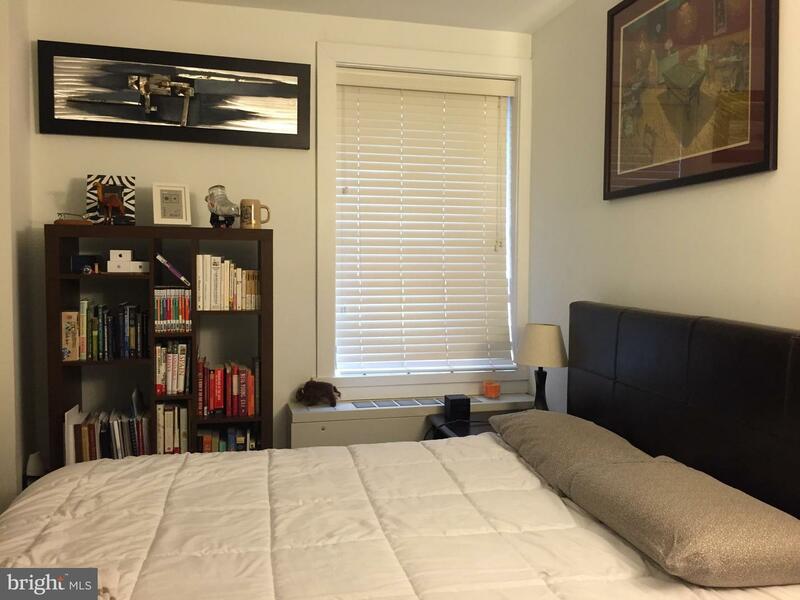 The home features Brazilian cherry hardwood floors, baseboard moldings, and excellent closet space throughout. 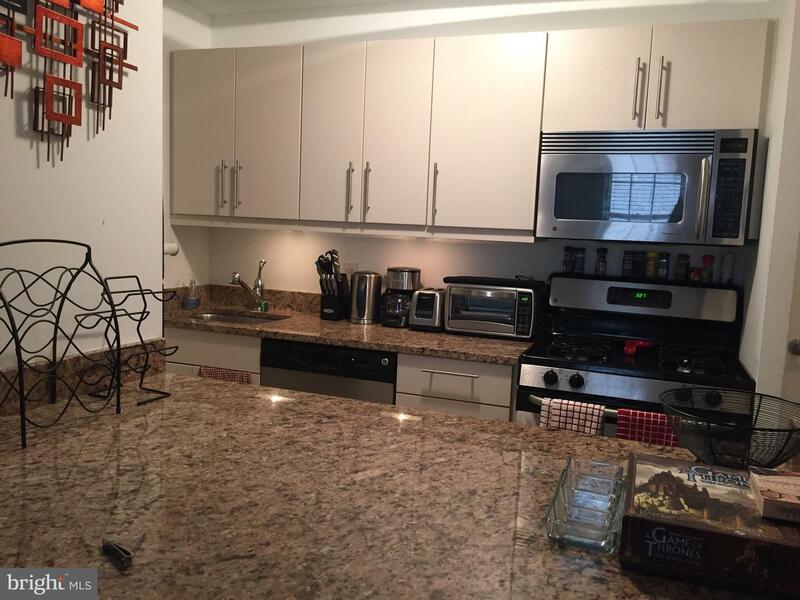 There is a separate kitchen with granite countertops, contemporary cabinetry, tile flooring, and stainless steel appliances and space for a breakfast bar. 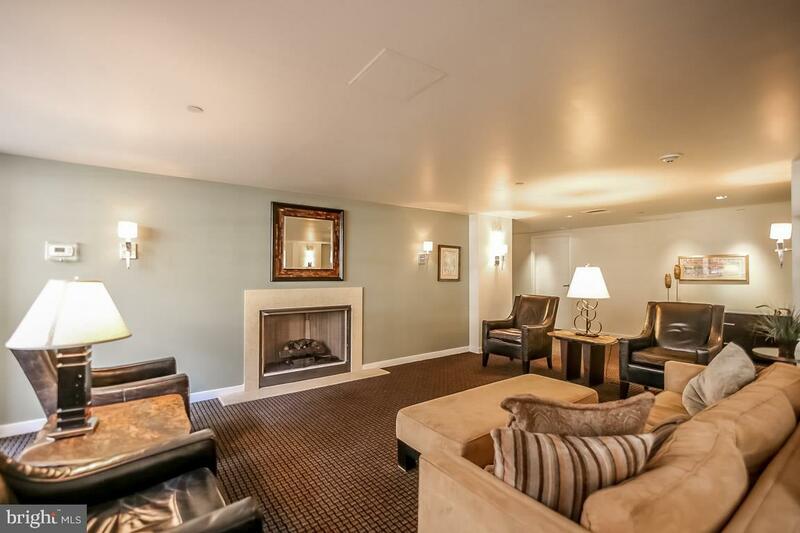 The living/dining area is shining with natural light and features an open layout, providing ample space for entertaining. 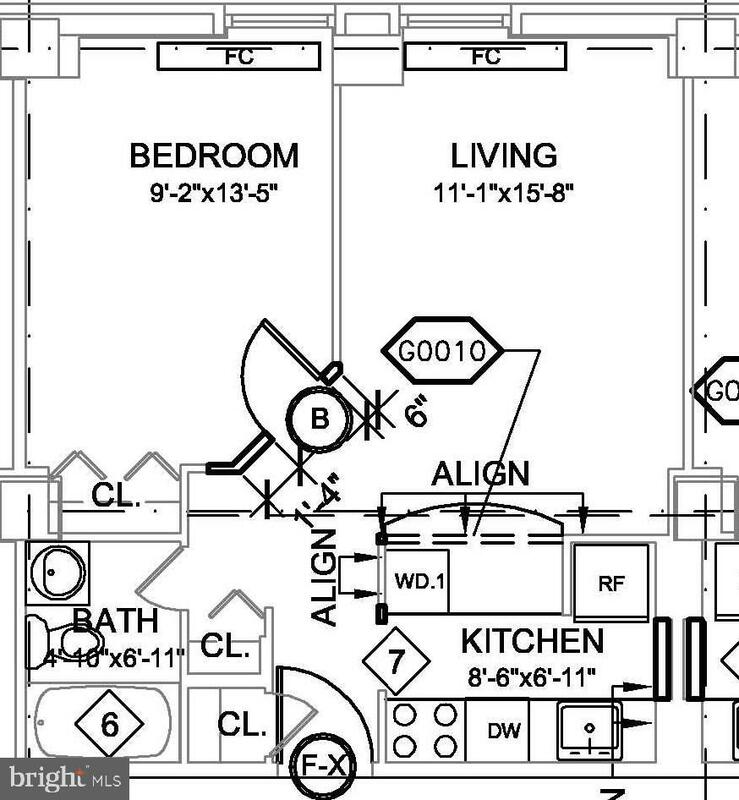 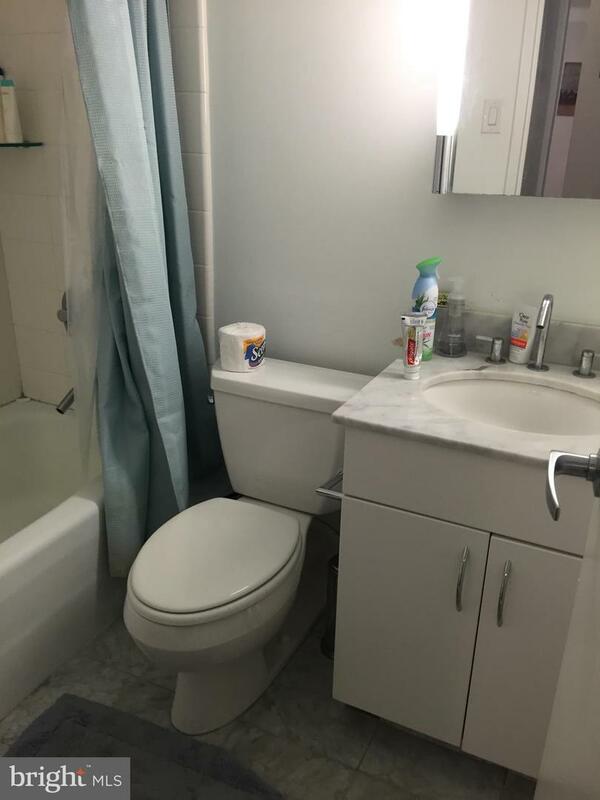 Adjacent to the living/dining area is a spacious master bedroom which features a large walk-in closet and enjoys use of a nearby hall bathroom with a single vanity and a shower/tub combination. 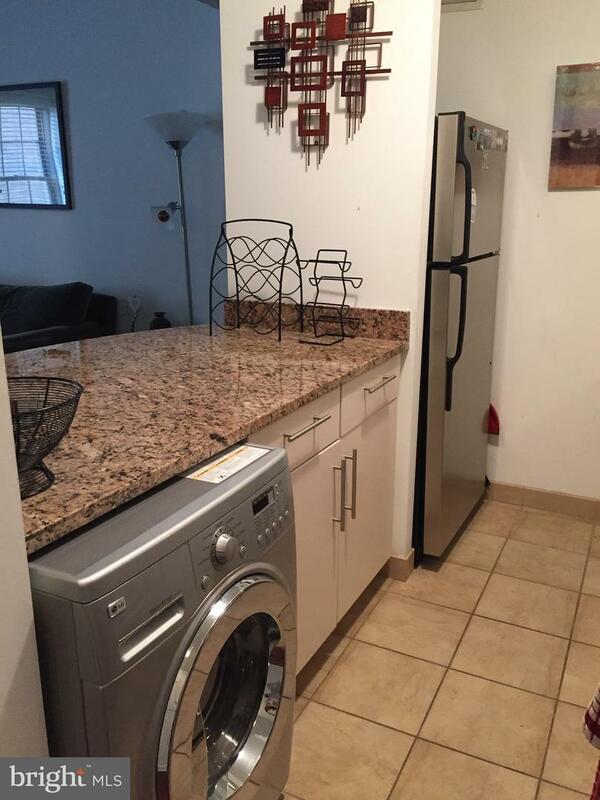 Additionally, there is a washer/dryer in the unit. 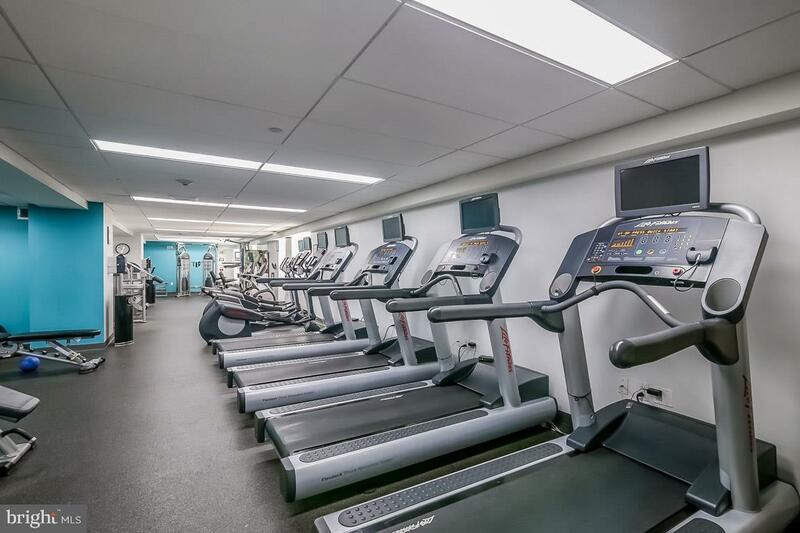 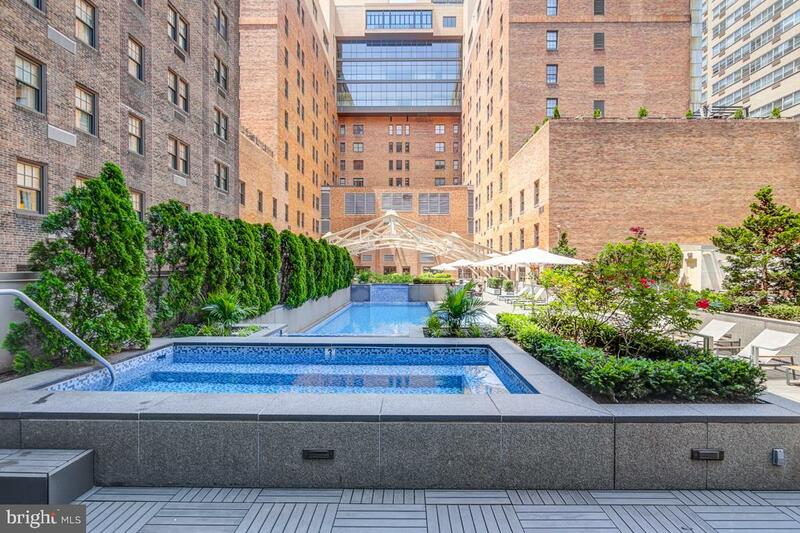 Residents of Parc Rittenhouse enjoy a 24-hour doorman/concierge, seventh-floor rooftop club with outdoor pool, whirlpool spa, kiddy pool, and sundeck with lounge chairs; a state-of-the-art fitness center; clubroom and boardroom.